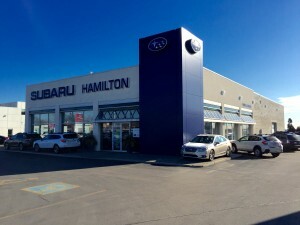 Subaru of Hamilton opened as a very small dealership in 2002. 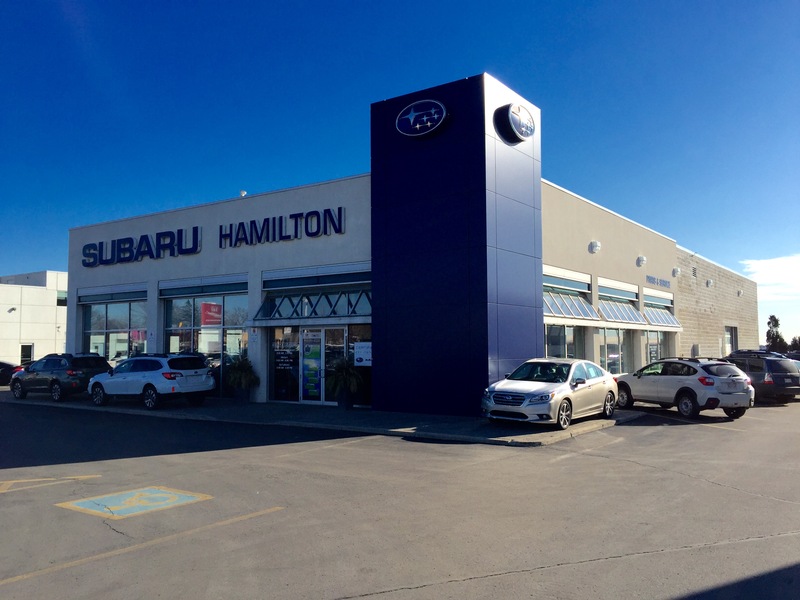 Through dedication, hard work and a commitment to putting our customer first, Subaru of Hamilton has grown to be one of the premier Subaru dealers in not only Southern Ontario but all of Canada. Owned and operated by Todd Kaye, Dealer Principal and General Manager. Todd has built a career in the automotive business over the last 30 years, with great success over that period that can only be attributed to a continued dedication to going the extra mile for every customer. We’ve built an outstanding team of career minded professionals and at Subaru of Hamilton we will work tirelessly to accomplish our goal to give our customers what they want and desire from their next automotive dealership. 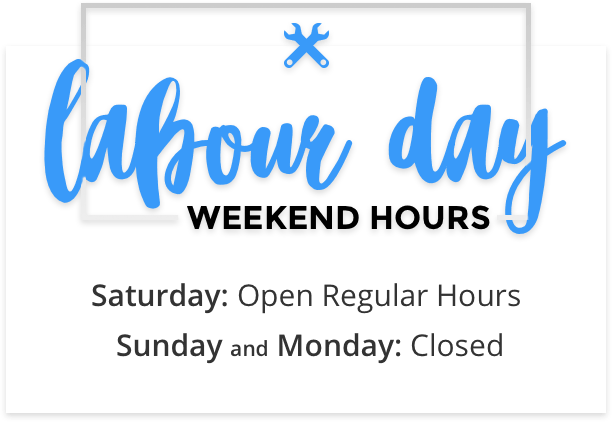 Come and see us today and experience the Subaru of Hamilton difference!